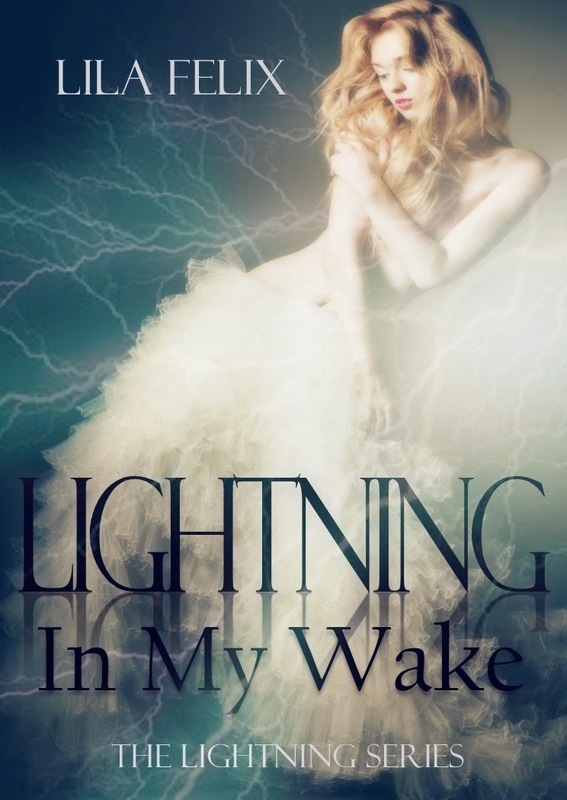 All that is left to say is that LIGHTINING IN MY WAKE is a fabulous read and will leave you gasping for the next book! Oh yes, this ending is sure to please and have you eagerly anticipating what is to come. 5 Amazing Stars!